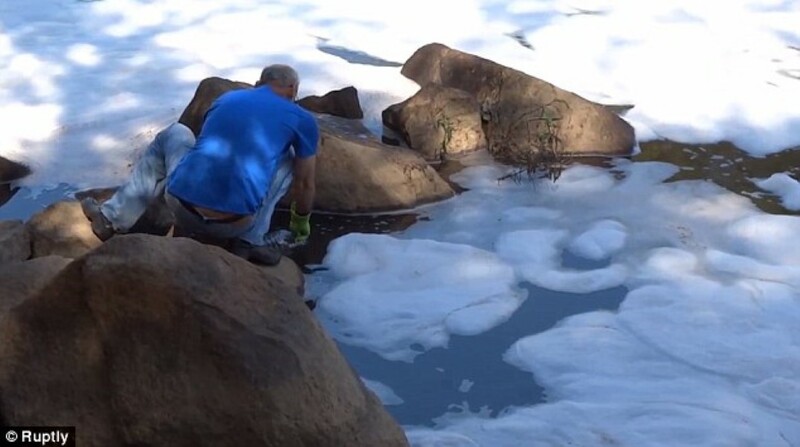 This Guy’s Built A Motorcycle That Can Ride More Than 300 Miles… On a Liter Of Water! 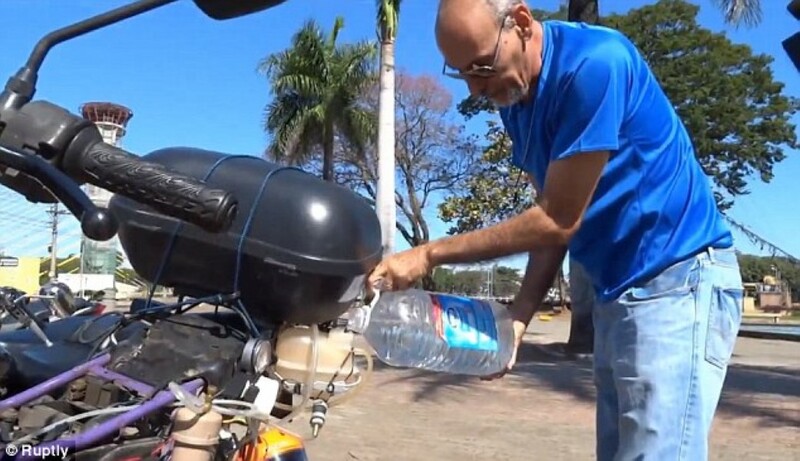 Ricardo Azevedo, a Brazilian civil servant, has invented his own motorcycle. Not all that exciting, huh? Well, it is when you consider that his new two-wheeled vehicle doesn’t run on gas like every single other motorbike in the world. Oh no. His ‘T Power H20’ runs on… you guessed it – water. His new bike can run 310 miles (or 500 kilometers) on just a liter of the stuff. In a recent demonstration to media, Azevedo can be seen swigging on the ‘fuel’ before filling up the bike and riding off into the sunset. The bike uses an external car battery in addition to produce electricity and separate the hydrogen from oxygen. Next articleThis Street-Smart Kid Did Something Incredible To Stop a Kidnapping! Australian ‘Road Trains’ – The Biggest, Longest Trucks In The World! The Craziest Bank Robberies EVER: #5 Is Just Insane! After Labor Doctors Declare Both Her And Her Baby Dead… Then TWO Miracles Happened!